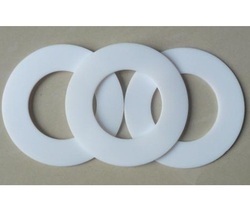 PTFE Back-up rings and anti-extrusion rings are used in hydraulic and pneumatic seals. “O rings and allied products are being widely used in the fluid and power engineering industries. The components can be manufactured as per customer needs and demands. We have established ourselves as coveted organization, involved in offering PTFE Backup Ring. 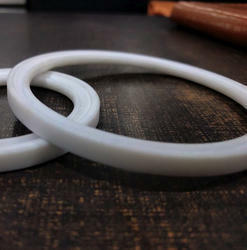 With the valuable assistance of skilled team of professionals, we are engaged in manufacturing an extensive range of high quality PTFE Back Up Rings. - Back-up rings are used to prevent seal extrusion under high pressure. - Available in solid or spiral types.